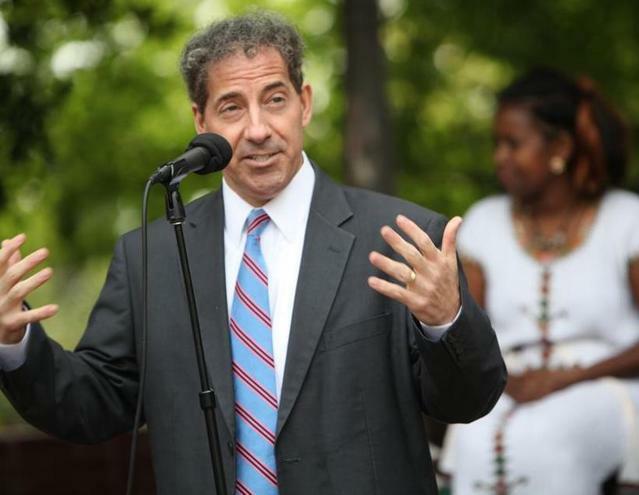 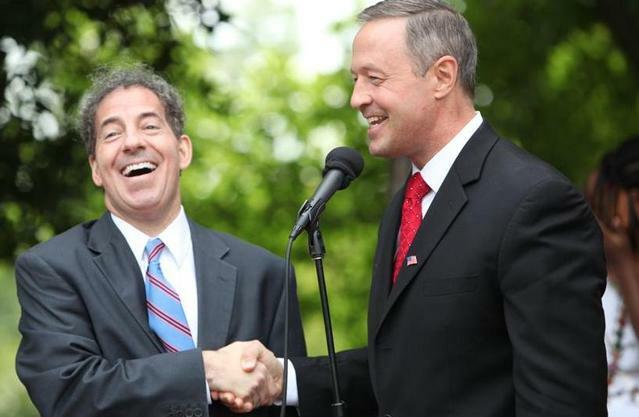 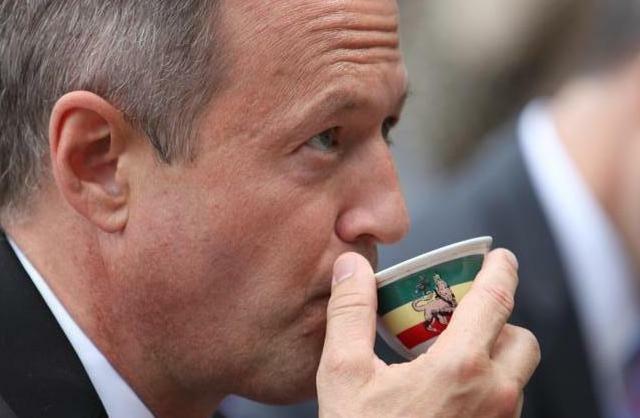 New York (TADIAS) – Governor Martin O’Malley of Maryland seemed in a jovial mood at the inauguration of Blessed Coffee in Takoma Park last week, sipping a cup of Ethiopian coffee, schmoozing with attendees, and surprising organizers by hanging out 45 minutes longer than expected. 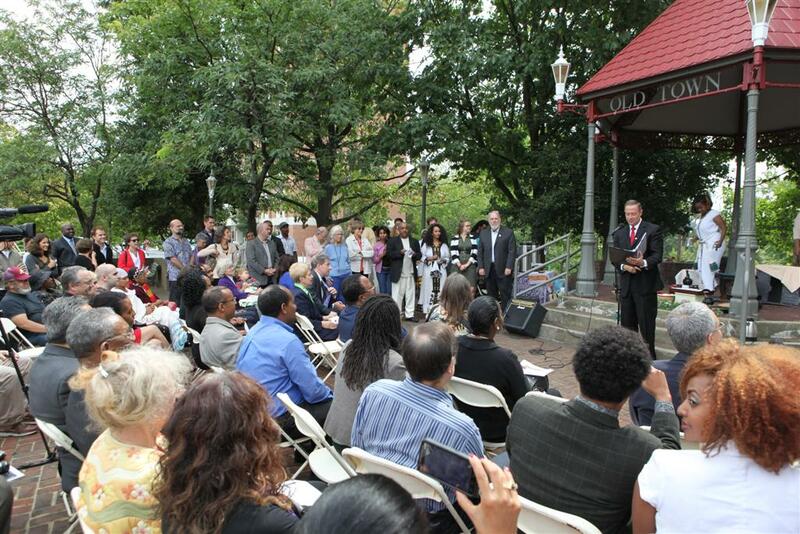 The Governor was spotlighting a local business established under the state’s Benefit Corporations law. 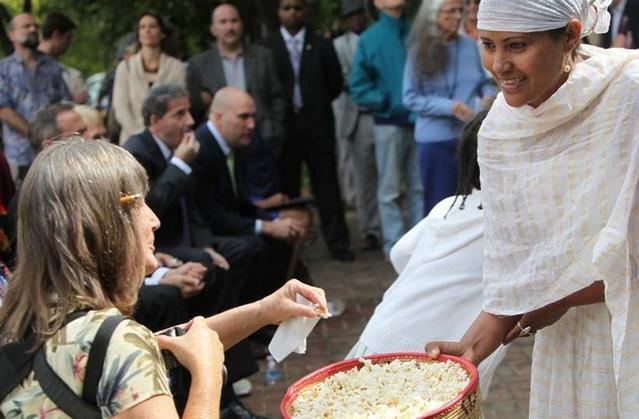 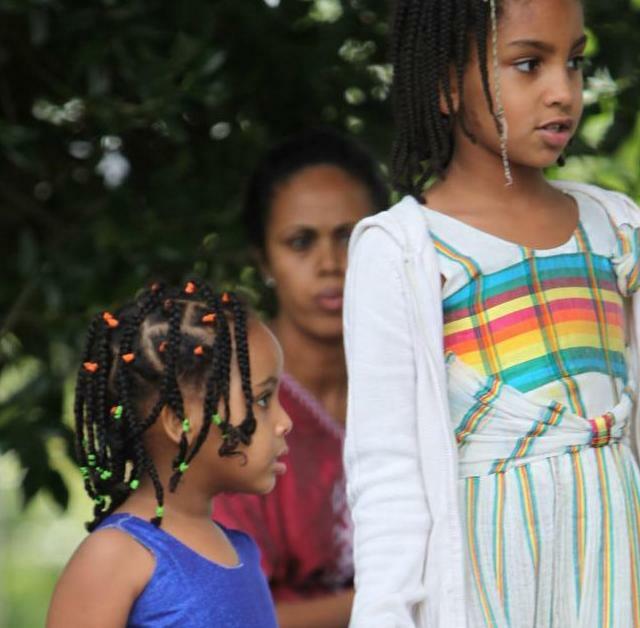 The event was held at the Takoma Park Old Town Gazebo on Friday September 16th, 2011 and included traditional Ethiopian music and coffee ceremony, during which Mr. O’Malley was served a cup of joe brewed from Yergacheffe beans grown in Ethiopia. 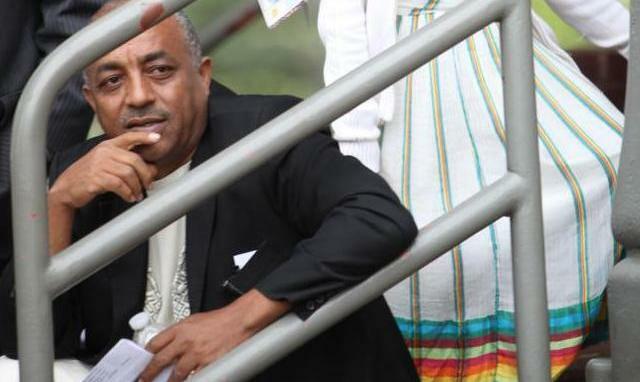 “The Governer was supposed to stay for only 30 minutes, but he was having so much fun they had to drag him out after one hour and 15 minutes.” said Tebabu Assefa, the co-founder of Blessed Coffee.